The event will take place on Tuesday, 12 February 2019 in Emden, Germany at the Hochschule Emden-Leer. Please follow this link to register! 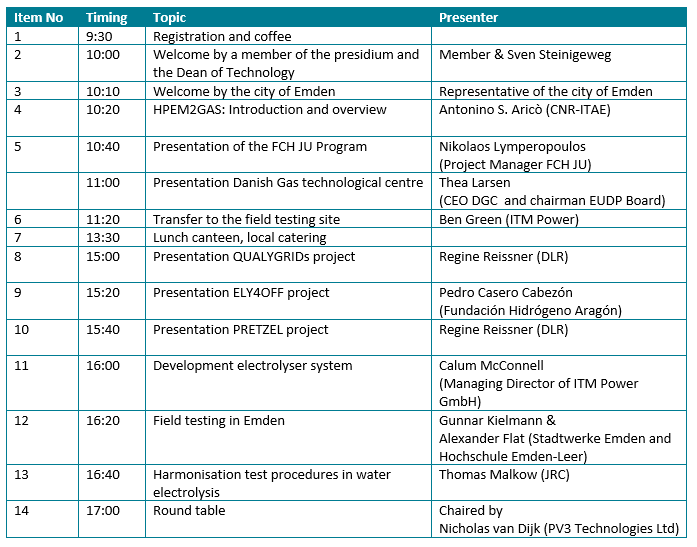 Below you can find the agenda for the Workshop.